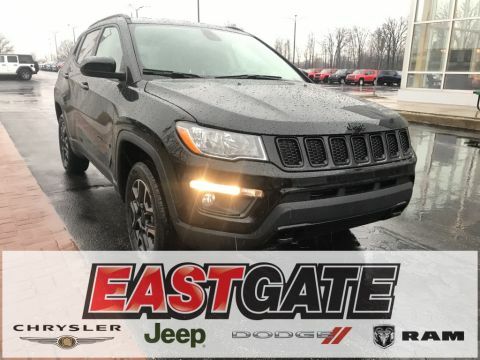 Whether you’re just enjoying the ride or looking to create your own path, there is a Jeep for you! 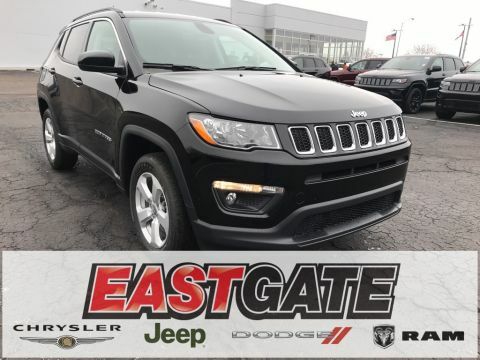 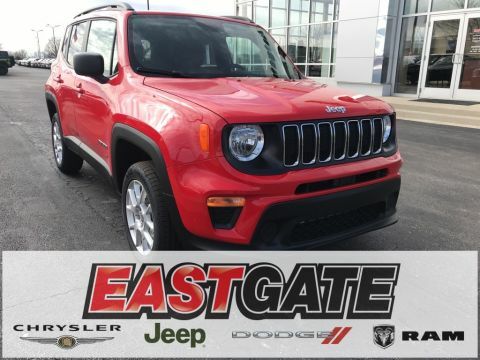 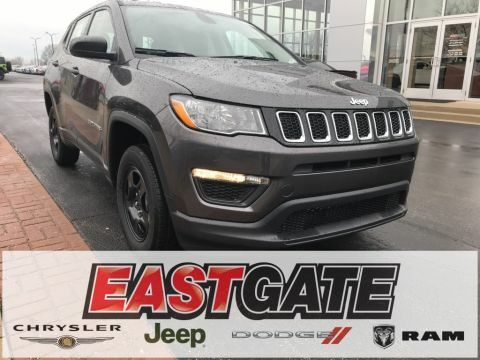 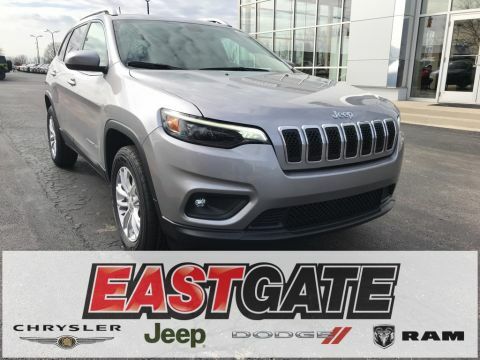 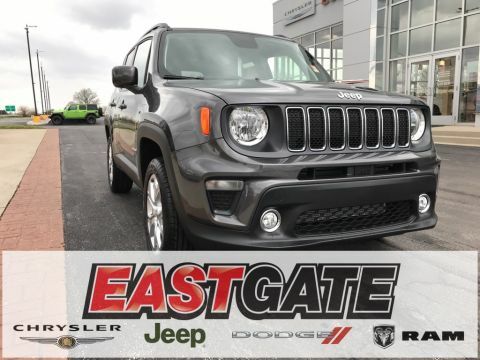 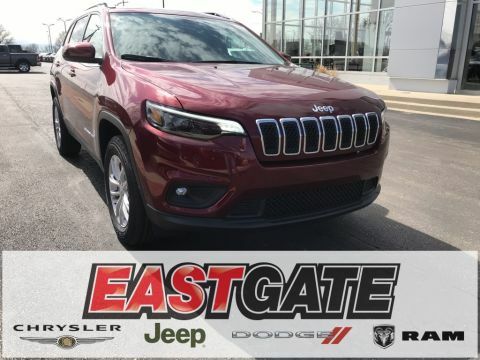 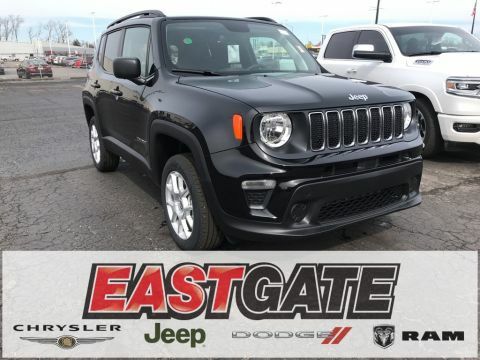 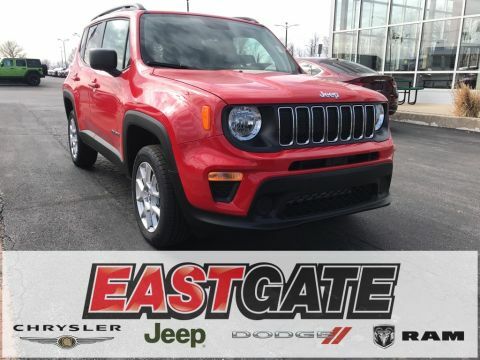 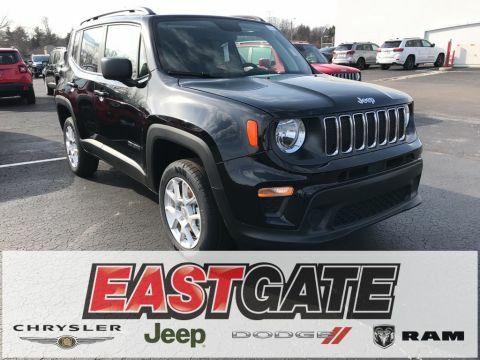 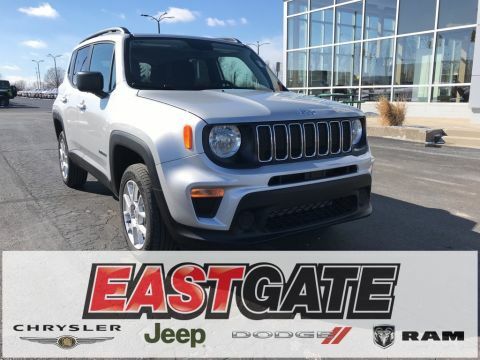 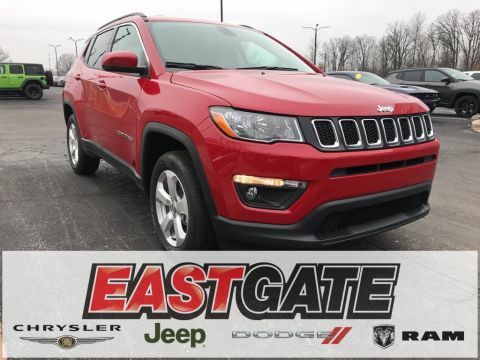 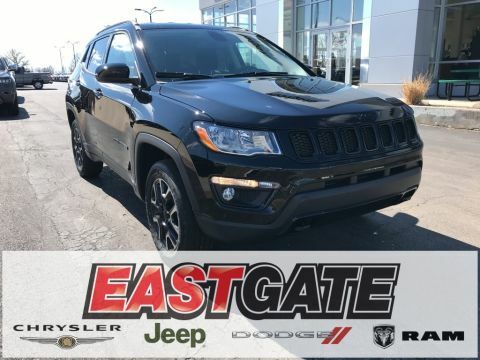 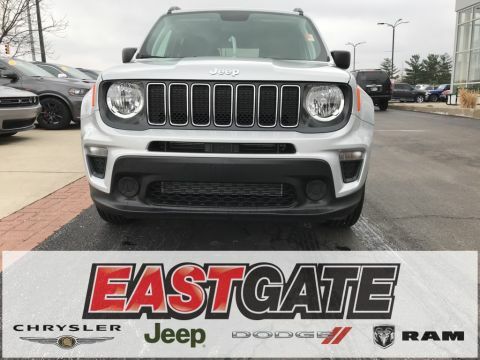 From the sleek and refined Jeep Compass to the rugged Jeep Wrangler, Eastgate Chrysler Jeep Dodge Ram has what you are looking for right here in Indianapolis, IN. 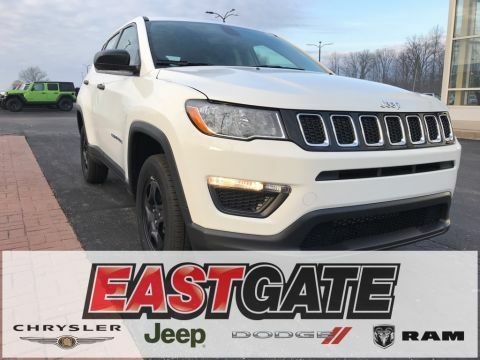 Just browse our extensive inventory, and if you can’t find what you’re looking for, contact one of our many experts and they will be glad to help! 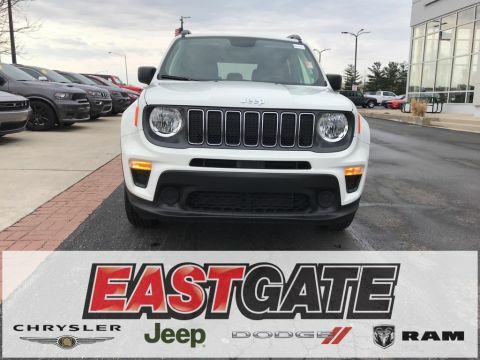 If you aren’t sure which Jeep model is right for you, schedule a test drive today and experience each model you’re considering, first hand. 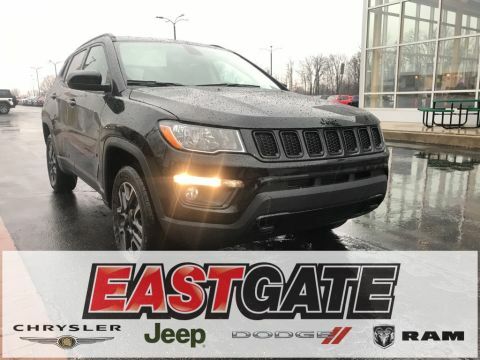 We will even bring the test drive experience to you! 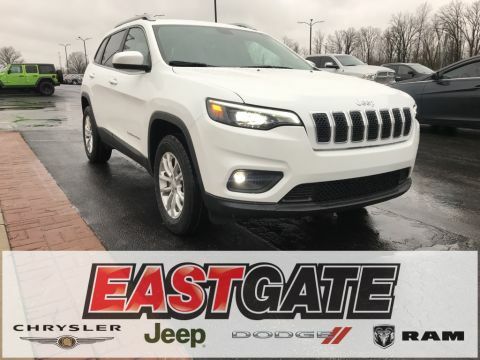 Just let us know where you’d like us to drop off the Jeep, our sales expert will run through the features of the vehicle and then leave you to test out the car they way you like. 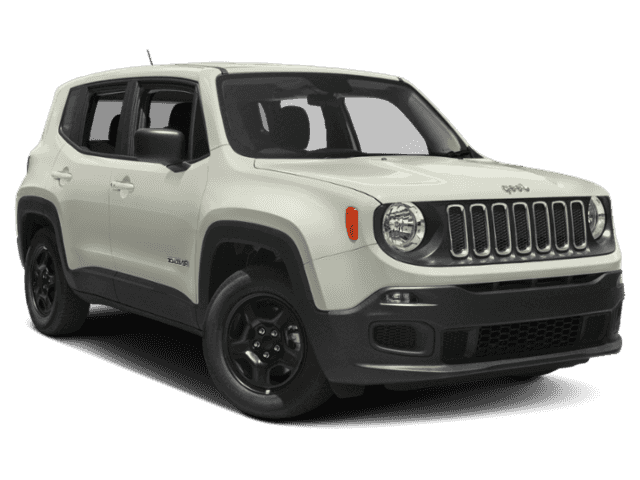 When you feel confident in your selection, apply for financing and get a jump on the car buying process. 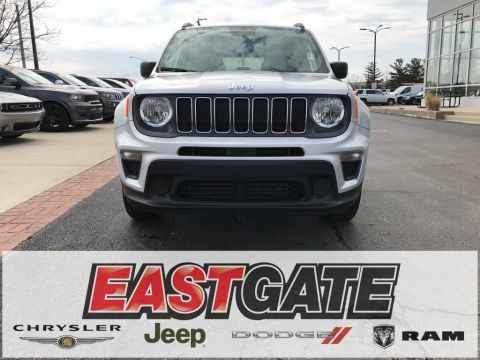 At Eastgate Chrysler Jeep Dodge RAM, we make buying a Jeep eazy!